The catalytic reactor shown here is for converting chemical intermediates into acrylonitrile. The work is part of the Renewable Carbon fiber Consortium. Gregg Beckham, a group leader at the National Renewable Energy Laboratory (NREL), and an interdisciplinary team reported the results of experimental and computational investigations on the conversion of lignocellulosic biomass into a bio-based chemical called acrylonitrile, the key precursor to manufacturing carbon fiber. Beckham is no stranger to XSEDE, the eXtreme Science and Engineering Discovery Environment that's funded by the National Science Foundation. He's been using XSEDE resources, including Stampede1, Bridges, Comet and now Stampede2, for about nine years as a principal investigator. Stampede1 and Stampede2 (currently #12 on the Top500 list) are deployed and maintained by the Texas Advanced Computing Center. Because they had an allocation on Stampede1, they were able to rapidly turn around a complete mechanistic picture of how this chemistry works. "This will help us and others to develop this chemistry further and design catalysts and processes more rationally," Vorotnikov said. 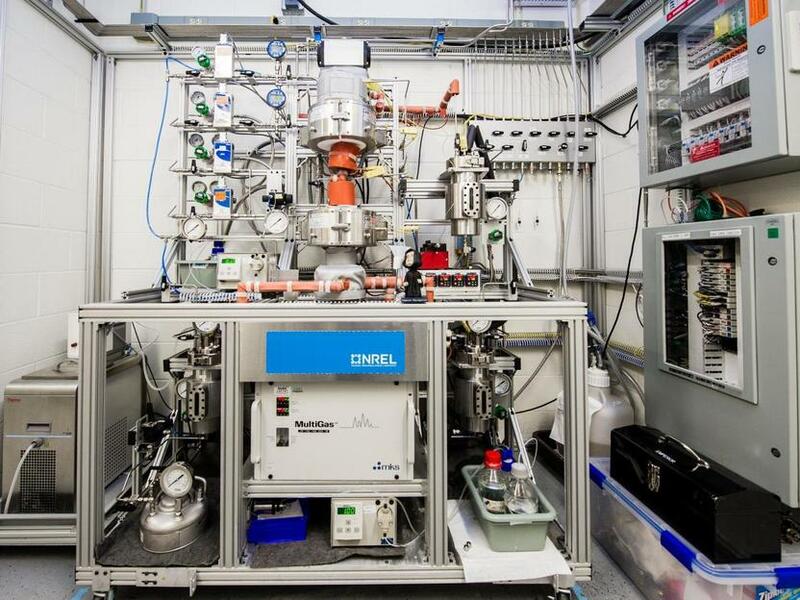 "XSEDE and the predictions of Stampede1 are pointing the way forward on how to improve nitrilation chemistry, how we can apply it to other molecules, and how we can make other renewable products for industry." "We'll be doing more fundamental research as well," Beckham said. "Beyond scaling acrylonitrile production, we are also excited about is using this powerful, robust chemistry to make other everyday materials that people can use from bio-based resources. There are lots of applications for nitriles out there -- applications we've not yet discovered."